Huge structural elements on site needs a continuous reporting. Every detail, like a welding seam or a bore hole has to be cleared by an inspector or authorized person. Without clearance no structural element can be licensed to operate. The reporting has to clearly indicate the nominated subject and has to fulfil high legal requirements. 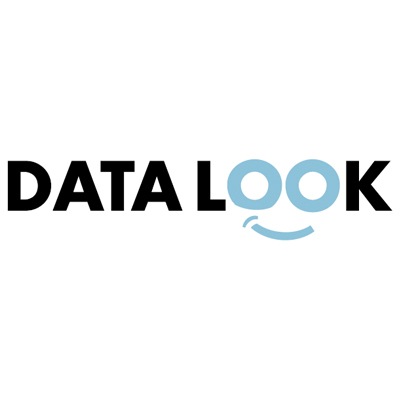 Inspection procedures generate a high amount of data and reports (e.g. e-mails, photos, markings, documents, revision instructions), which are very difficult to manage. The organization, handling and research of reports is time-consuming, expensive and error prone. The DocPointer simplifies the management of the deposition in a data base and the generated reports on site by allocating reports automatically in a secure database and provides a legal documentation history for auditing purposes. The process economizes time and reduces failures. The DocPointer reduces production time, particularly the final approval of construction work. The application spectrum of the DocPointer is manifold (e.g. bridge construction, ship building, high-rise building). 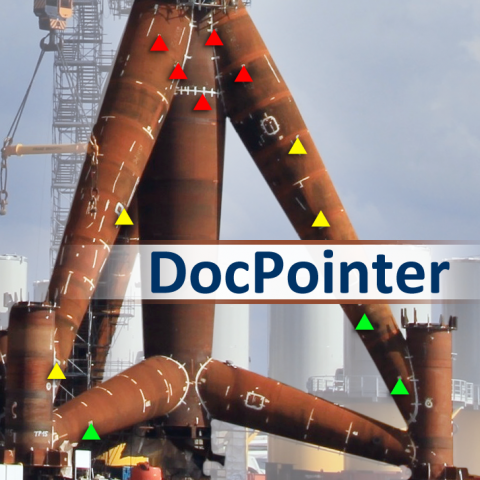 In this project the DocPointer uses the example of an offshore windfarm grounding. The erection of wind power stations (Tripods) requires very high legal efforts (comparable to marine technology). The reduction of production time saves thousands of Euros.